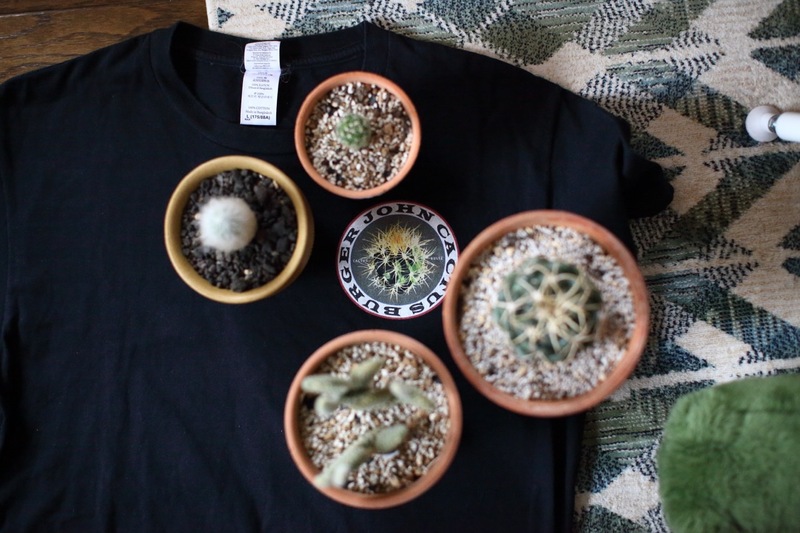 Take a cactus at your designated place. Edit the photograph data of the photographed cactus and make it graphic art. 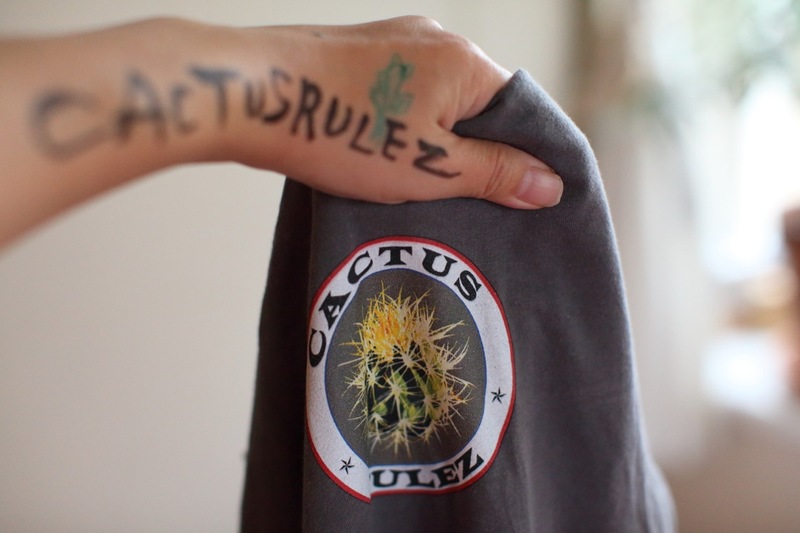 We will give you picture data of the taken cactus. Four services and each apparel fee (including shipping fee) is included in the fee. It takes about 10 days until the cloud upload of photos and the delivery date of apparel. Delivery will separately deliver the photograph and apparel products. You can choose the delivery method from AB below. Selected photo data ( High-definition pix & full cut) of photographed cactus and foliage plants, and graphic data (1 small size picture) with illustration processing are uploaded to our contracted cloud storage service. I will inform you of the download URL issued from there by e-mail. Please access the URL from the personal computer. 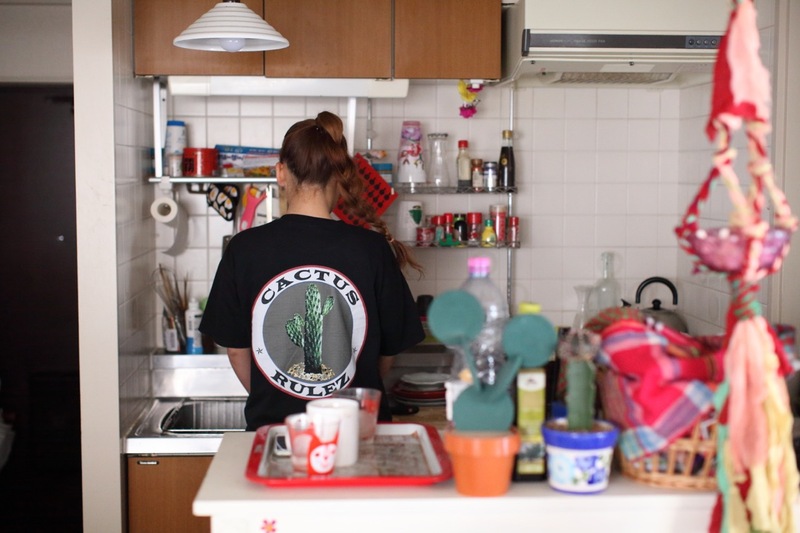 Photograph data ( High-definition pix & full cut) of photographed cactus and foliage plants and graphic data processed by illustration processing (1small image) will be recorded on DVD - R and will be sent to your designated domestic address in Japan.